Time to put your name on the line and sign up and get active! The 2019 PA High School Triathlon Championships has been held. More races happen in the summer. See you next year. This page provides Triathlon insights for students at The Ellis School and beyond concerning the Pennsylvania High School Triathlon event. Doing a Triathlon is an optional endeavor beyond the Track & Field team at The Ellis School. 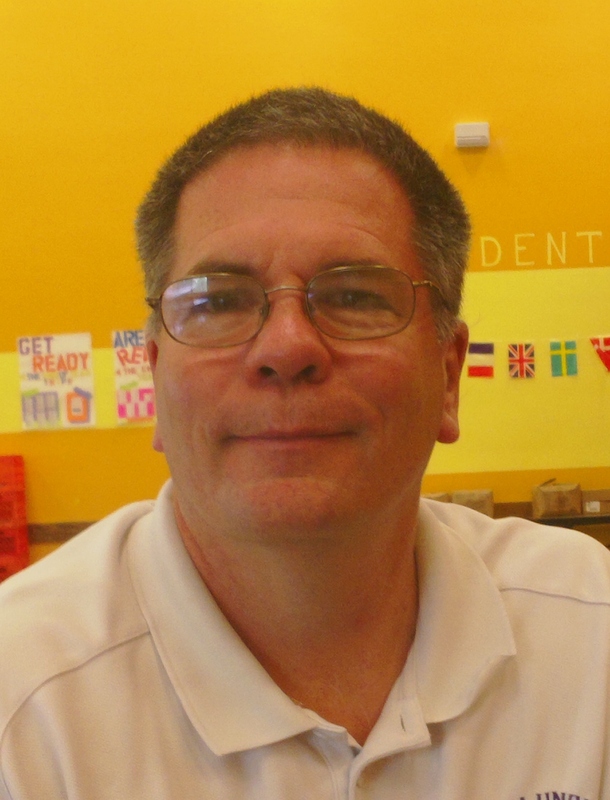 Also see Coach Mark's T&F page at CLOH.org. We're going to make plenty of discoveries in the next weeks and months -- about ourselves, our friends, our city, our environment, our futures. This quest to compete in the Pennsylvania High School Triathlon Championships is new, exciting, ambitious and is going to open plenty of new experiences and opportunities. 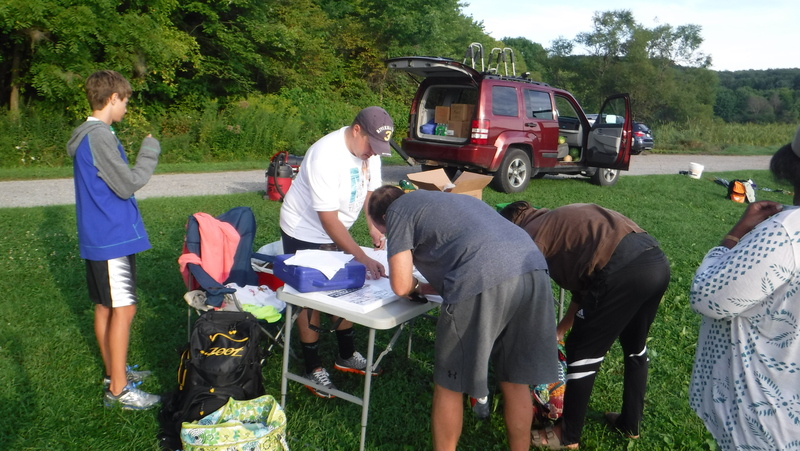 Jonah, a former high school swimmer who was on Coach Mark's squad in the past, getting his number on his arm before the open water swim at Moraine. Jonah was student at Allegheny College and also spent some months working in Alaska. 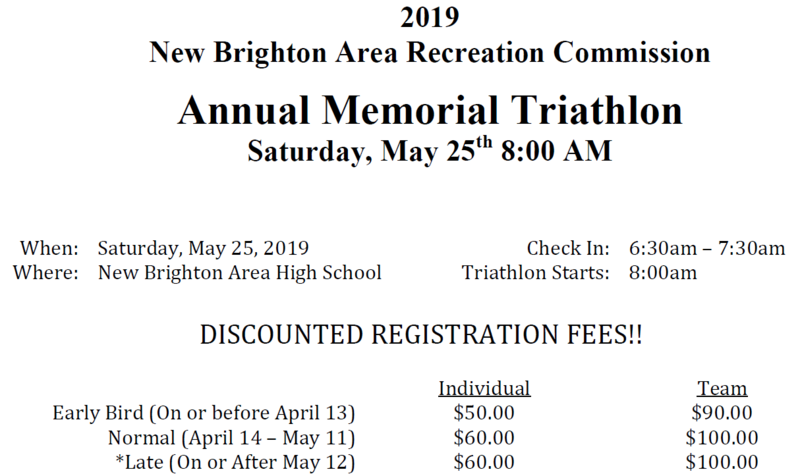 Hopefully you are joining us in some capacity at the Pennsylvania High School Triathlon Championships on May 18, 2019. "I love to engage the students' passions and kindle their energy and that of the larger community by presenting serious sports opportunities. Confidence soars. Safety is never compromised." Squad does physical work, and mental preparation for long-term enjoyment and success. Digital Badges / Goals, Level 1. 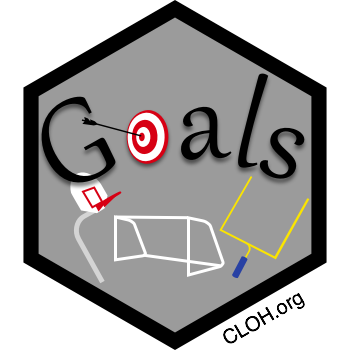 Six different levels are coming with our Digital Badges on Goals. 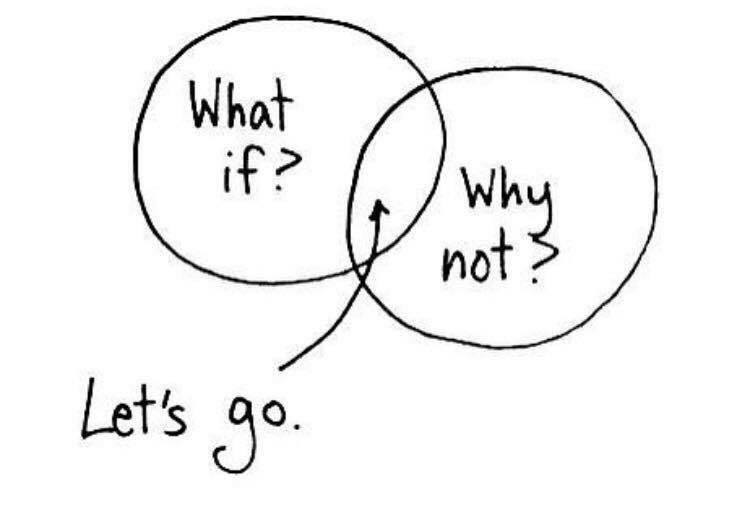 Be a goal setter. 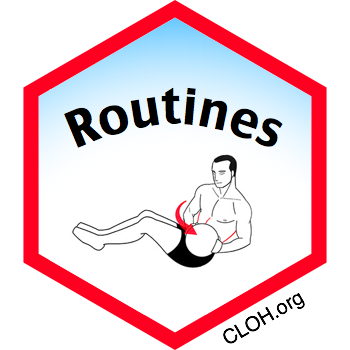 Digital Badges - Routines - with a med-ball exercise and fitness instructions. 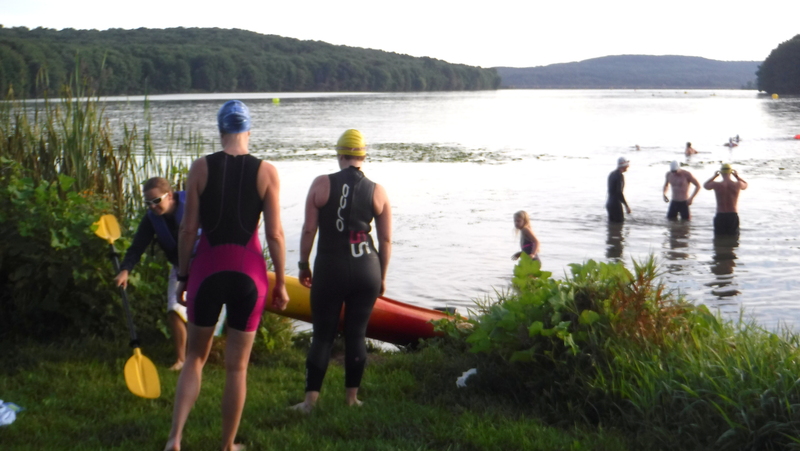 Open water swimming happens throughout the summer on Monday evenings, weather permitting, at Moraine State Park. The Mighty Moraine Man race series occurs in the same, man-made lake, but from another side where there is better beach-front entry and exit. Former swimmer and summer-time employee, a high-school student at PPS Sci-Tech, gives thumbs up sign in an open-water training event at Moraine. Coach Mark is in the water too with the white swim cap. Open water swimmers always wear caps and goggles. Those without the swimming stamina to make an entry into the triathlon races can enter an adventure race. 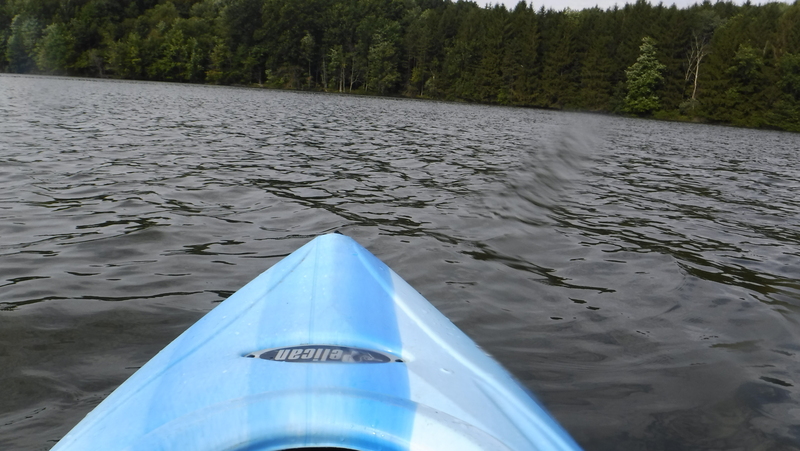 The adventure race has kayak paddling, cycling and running -- no swimming. 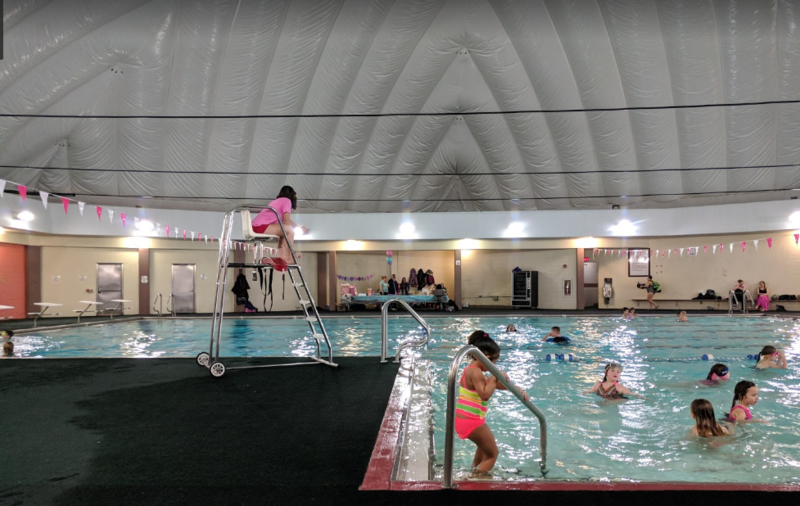 Furthermore, adults are also encouraged to be present and support the swimmers in the water by paddling along with the athletes swimming in the water. Due to feedback that some of the girls didn't want to swim with fish, we have located a swim-pool triathlon in the area. At first, the event is now open to anyone ages 16-and-older. 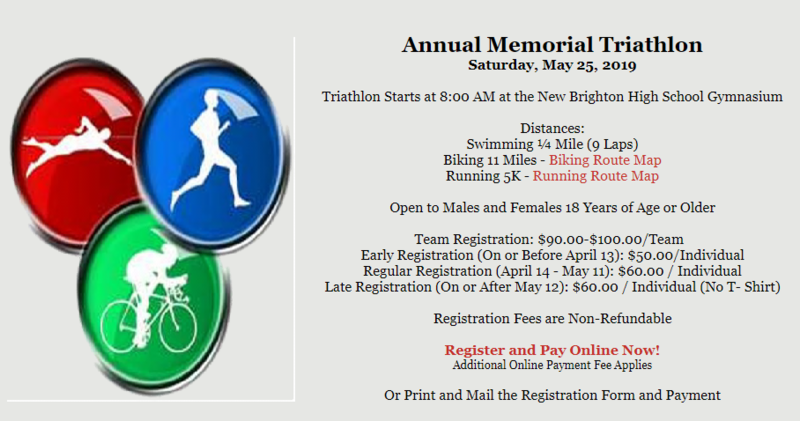 Click info to go to the online registration page. If lake swimming and fish are too gross for you, then consider a pool Triathlon.